LEAKED: Samsung M30 Features. Let’s see what is in store! 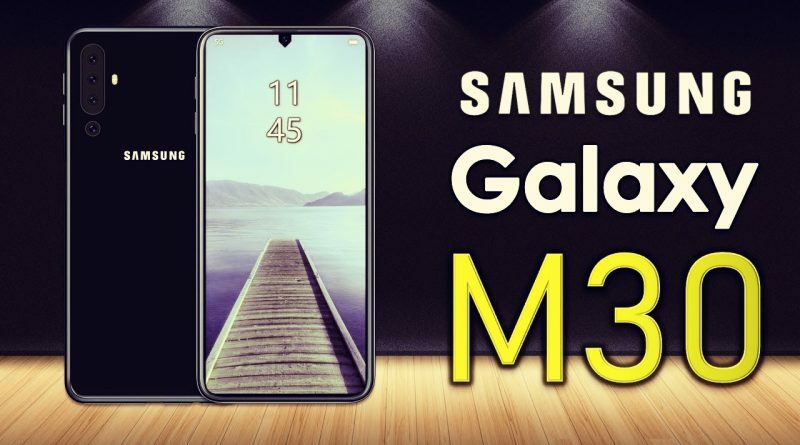 After coming up with Samsung M10 and M20, here is a new addition to the Samsung M series – M30.